Now, this is a seriously weird comic book, one that I got at the 7-11. It’s pretty clear that I was beginning to fall into a pattern in terms of what books I selected: Flash comics, Superman comics, 100-Page Spectaculars and Treasury Editions. In these days, even SUPERMAN wasn’t being published monthly, so ACTION COMICS was my go-to book for the Man of Steel. 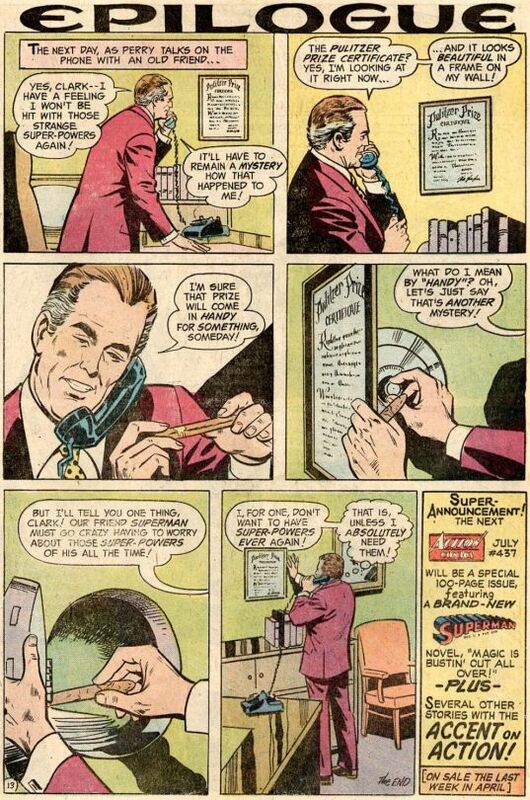 It’s also telling that this issue features a story that focuses squarely on Perry White. And indication, perhaps, of the long reach of the 1950s ADVENTURES OF SUPERMAN television show, which at this point was running in syndication five days a week. It was appointment viewing in my household. 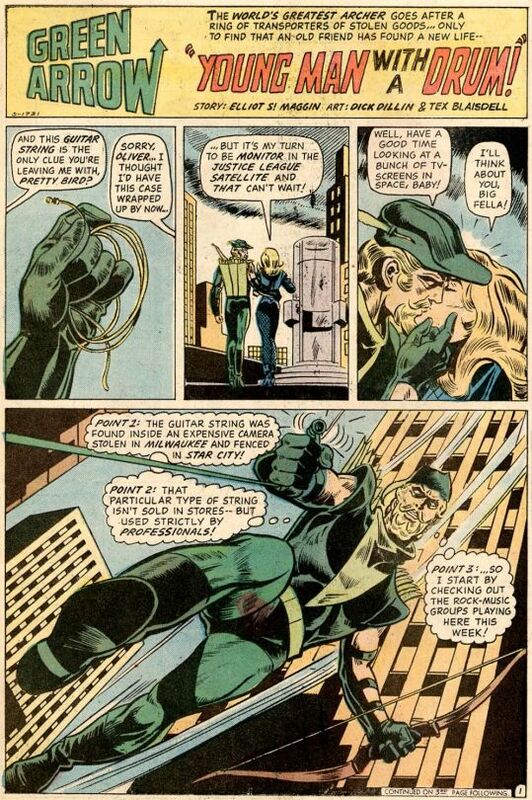 When people speak of the difference between Marvel Comics and DC Comics of this era, this story is a prime example of why the Marvel books seemed more credible and more realistic. There was silliness to be found in the Marvels of this era, but nothing quite to this extreme. This is virtually a pro-smoking story. 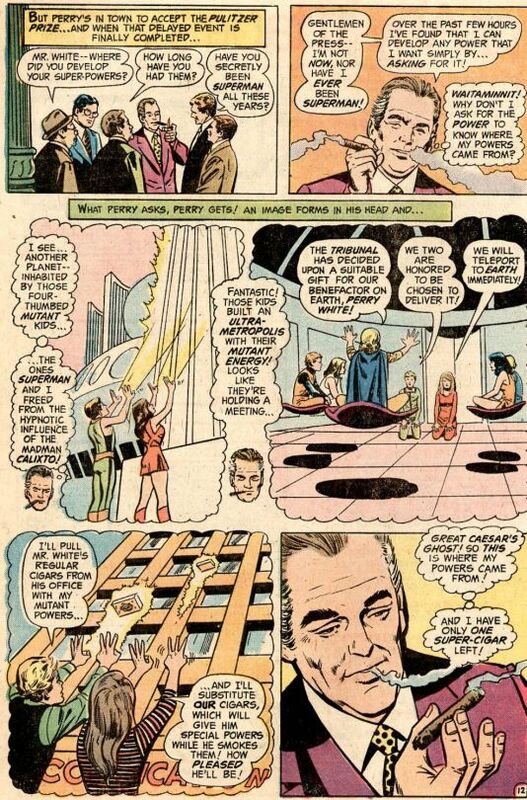 The plot of this story concerns a pair of young aliens who, in gratitude for help that he had given them in a previous issue, surreptitiously gift Daily Planet editor Perry White with a box of cigars that, when smoked, grant him whatever super-powers he wishes for. The alien kids don’t bother to tell Perry about this, though, which results in him manifesting super-abilities haphazardly. 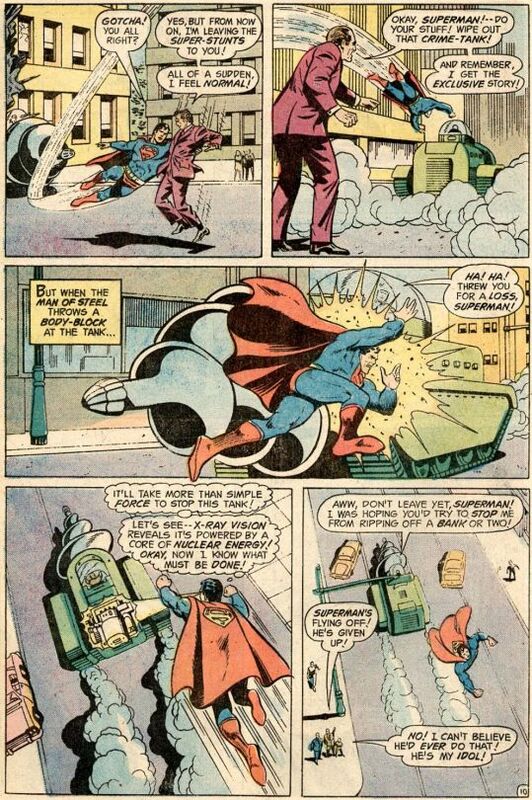 And so, Perry begins to suss out his new come-and-go powers, sticking up for Clark Kent and assisting Superman against some criminals armed with a super-tank. Eventually, Perry figures out that he can use his new powers to work out where they came from simply by desiring the explanation. 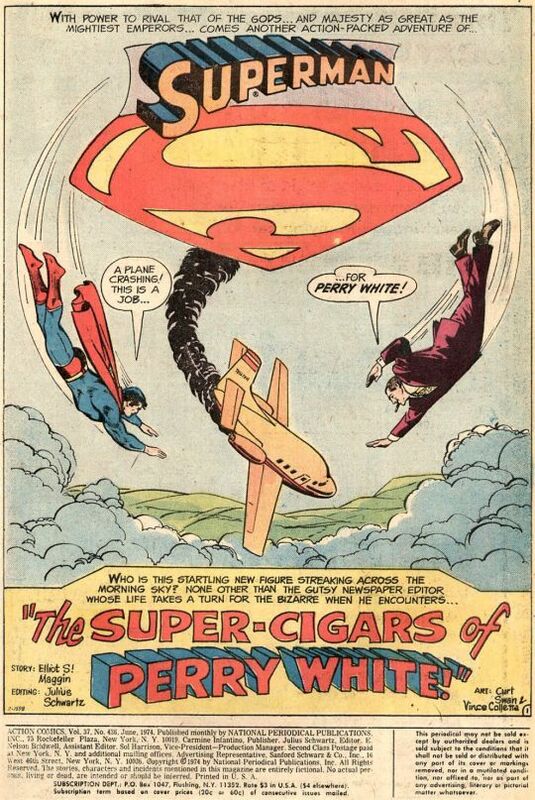 And so, Perry learns the secret of his super-cigars (a secret that the reader has known about since the title of the story.) But at this point, he only has a single super-cigar left–clearly, Perry is partaking of an unhealthy amount of smoking. Hopefully, he used one of his super-power wishes to prevent lung cancer. 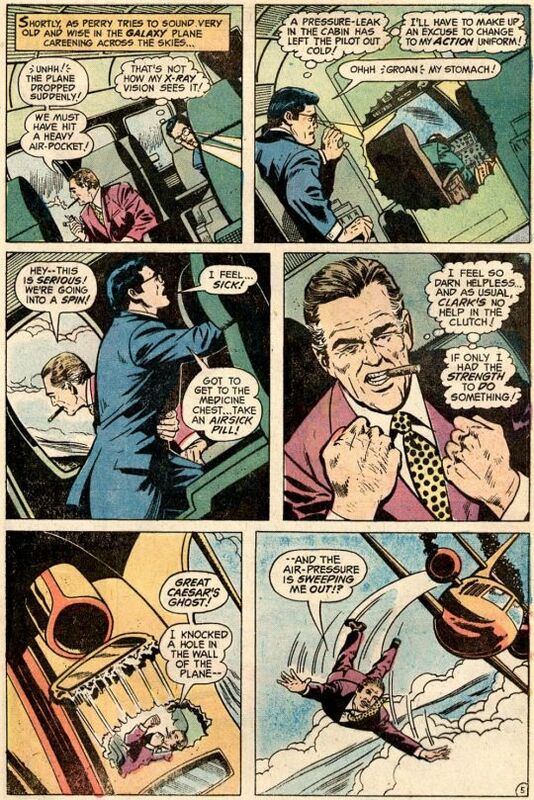 And so the issue ends with Perry locking away his final super-cigar, to be used only in a case of ultimate emergency. Astonishingly, writer Elliot S! 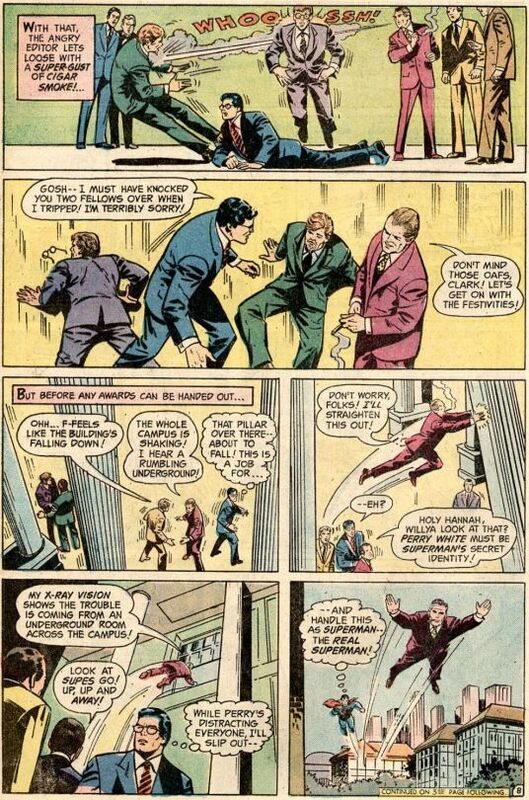 Maggin paid this off in another Superman story eight or nine years later, in which Perry used the final super-cigar to save his life. The back-up is yet another Green Arrow adventure of which I have no particular memory whatsoever. 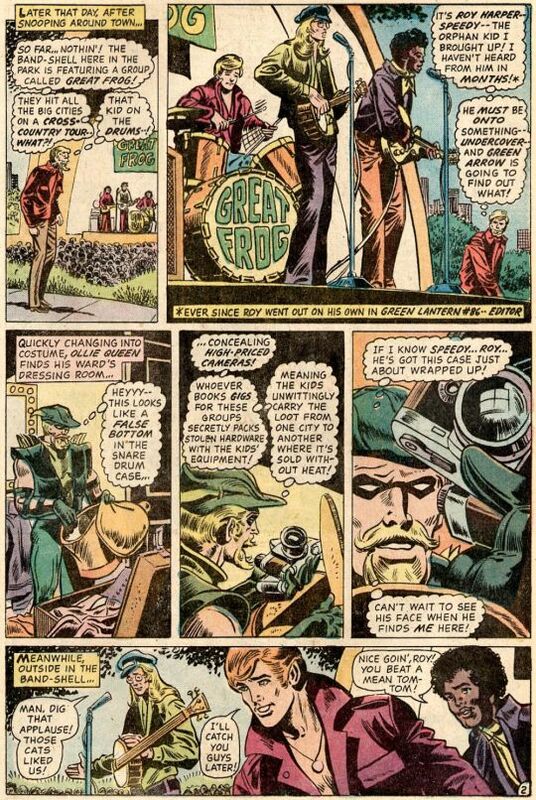 It does feature the first appearance of Speedy since the boy archer was revealed to have gotten hooked on heroin, not that I would have known about that at this point. The story also introduced Speedy’s rock band Great Frog, which would be a recurring thing throughout the 1970s, mostly in TEEN TITANS.